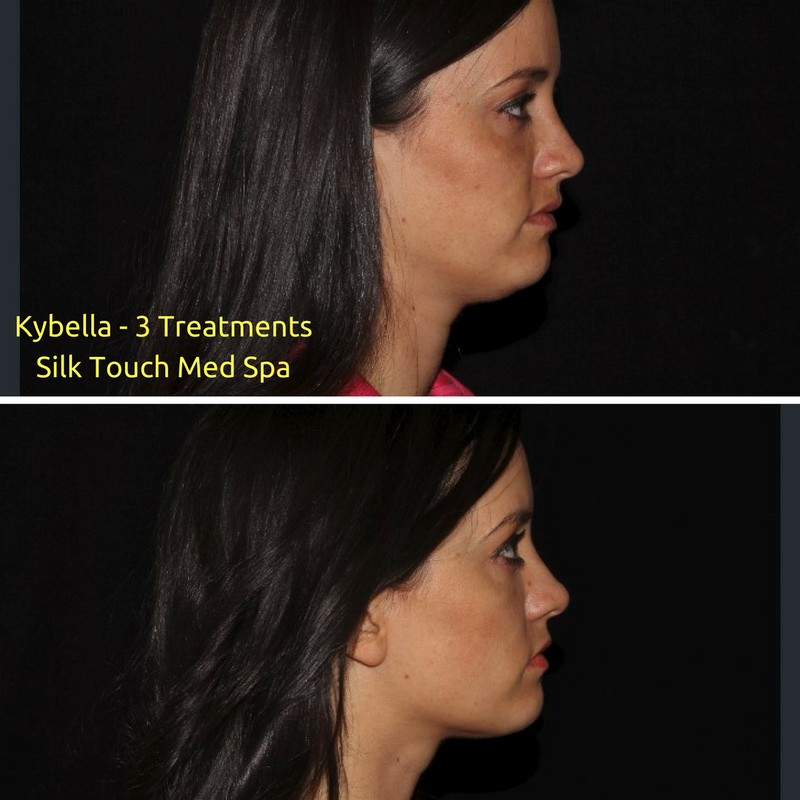 Welcome to Silk Touch Med Spa, Laser, & Lipo! Silk Touch Med Spa, Laser & Lipo Center of Boise is Idaho’s leading body sculpting center and medical spa specializing in Liposuction, Botox & Fillers and medical aesthetic treatments. Our facility is accredited by Institute for Medical Quality. Accreditation is only give to those surgical facilities who meet the highest standards for safety and quality. As one of Idaho’s only accredited medical spas you can feel confident in knowing you’re in the hands of experts. Some of our top services include: surgical and non surgical body sculpting treatments, Hair Transplant, Fillers & Botox, Laser Hair Removal, as well as top of the line skin care and anti aging treatments. Not sure what treatment is right for you? Come visit us for a free consultation for any of our many services. We customize our treatments to fit our clients’ individual goals, lifestyles and budgets. Call us today to get started! Our results can change your life.